Located in Baku, this hotel features free Wi-Fi, a sauna and a restaurant serving European and local Azerbaijani cuisine. 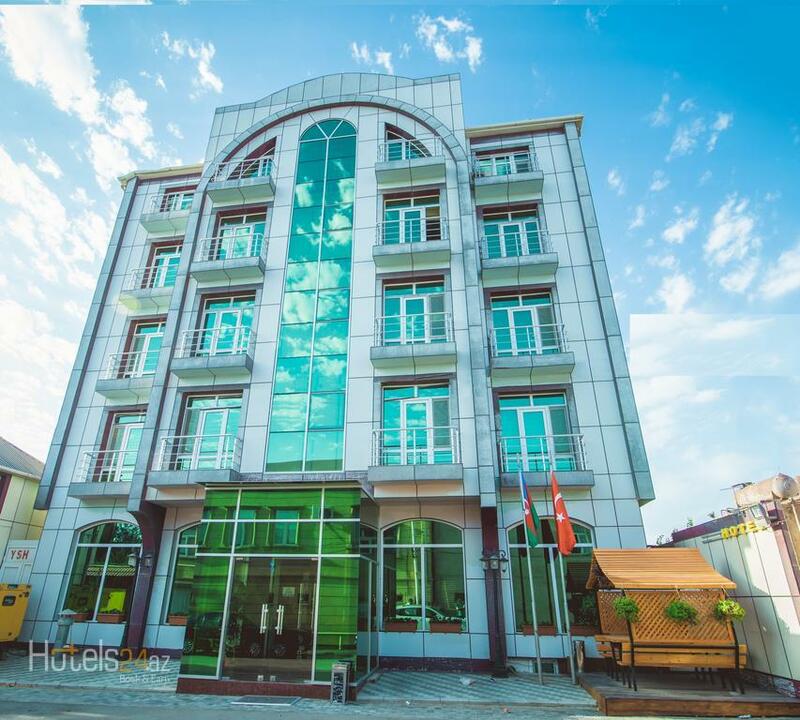 If offers excellent public transport connections, with Galin Gaya bus stop only 15 m away. AEF Hotel offers individually decorated rooms featuring colourful interiors. Each room includes a cable TV and minibar, and many rooms offer views of the Caspian Sea. A buffet breakfast is provided for guests at AEF Hotel. Additional dining and shopping opportunities can be found 6 km away. Baku’s scenic botanical garden is only 2 km away from AEF hotel. Baku Boulevard, the city’s main pedestrian zone, is 3 km away. At the hotel, guests can enjoy a game of table tennis or relax with a massage. AEF Hotel is 32 km from Baku Airport, while Baku Train Station is only 10 km away. Shuttle services can be arranged for a fee.